“I Want You (She’s So Heavy)” by The Beatles was written by John Lennon, and credited to Lennon–McCartney. The song closes side one on the group’s 1969 album Abbey Road, and it quite unusual song, even for them. 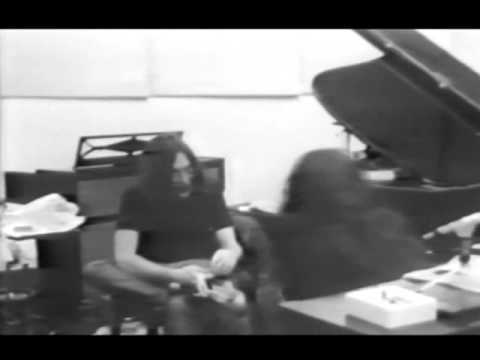 It’s nearly eight minutes long, few lyrics (the title makes up most of the lyrics, aside from two more phrases; only 14 different words are sung), a three-minute descent through repeated guitar chords (a similar arpeggiated figure appears in another Lennon contribution to the album, “Because”), and abrupt ending. Its’s so heavy (pun intended), that Classic Rock magazine commented that “the song pre-dated Black Sabbath’s creation of doom rock by several months”.